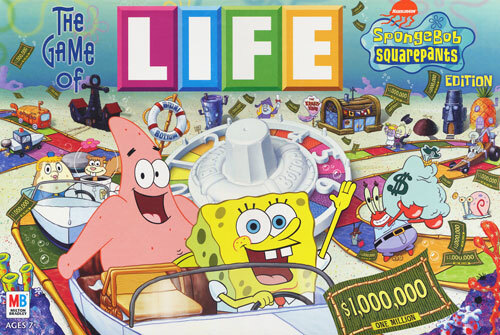 In the Game of Life - SpongeBob Squarepants Edition you can experience life in Bikini Bottom! You could become a Fry Cook at the Krusty Krab, move into SpongeBob's Pineapple and adopt a Giant Clam as a pet. Gary is being held captive by the flying Ducthman. 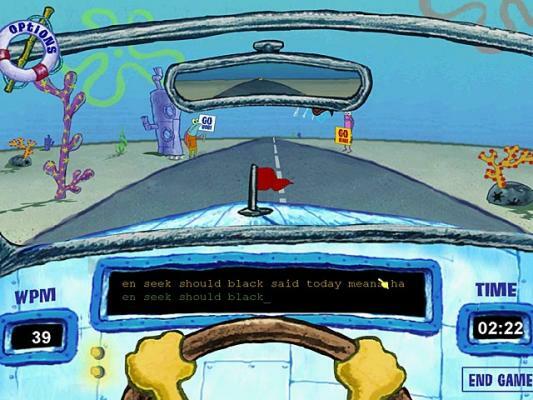 It's up to Spongebob and Patrick to rescue him!. 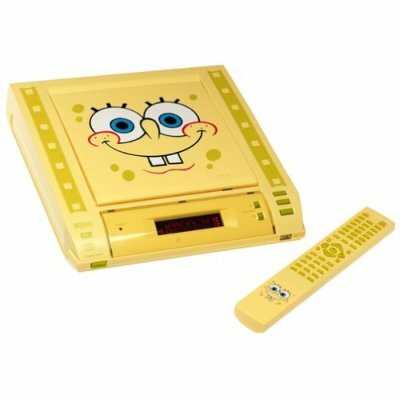 Enjoy movie time with SpongeBob SquarePants. 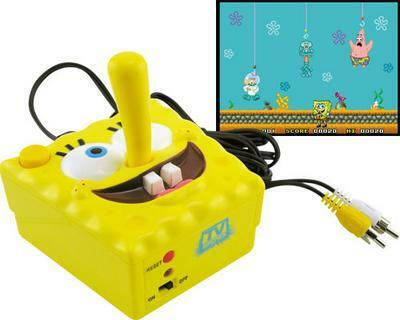 Master typing with SpongeBob with arcade-style activities,and keyboarding drills. You control a submarine. Bump other subs to earn points. Watch out for Whales: 1 chomp and the game is over! Spongebob Squarepants surfing the the big waves! Perform tricks and combo while in the air. 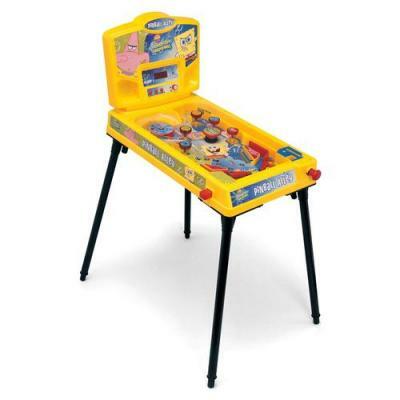 No quarters, play real pinball action this home Spongebob Squarepants pinball machine arcade. 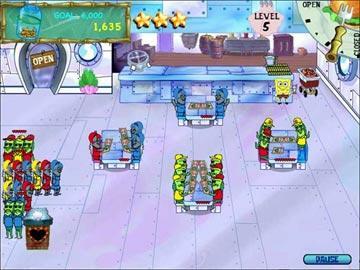 SpongeBob SquarePants helps Mr Krabs in the expansion of his restaurant. Serve burgers to the hordes of straving anchovies! 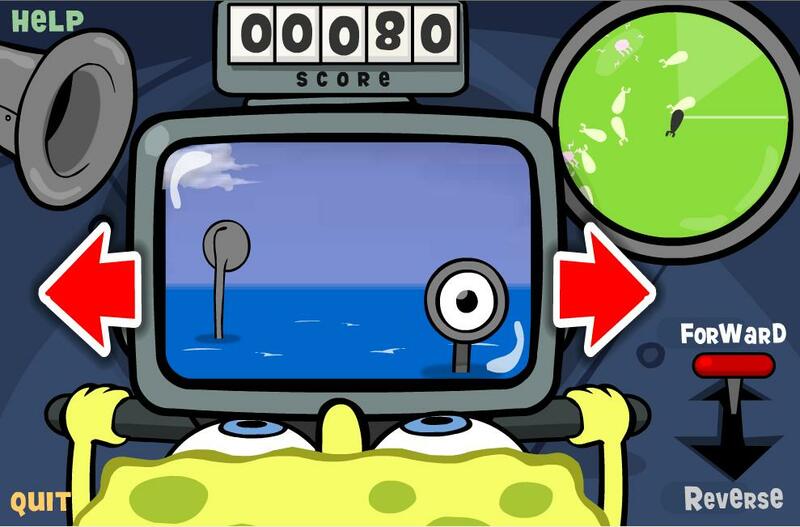 Help SpongeBob SquarePants and Patrick through a series of underwater puzzles to help him find all 1000 Krabby burgers that the evil Mr. Plankton has hide around. 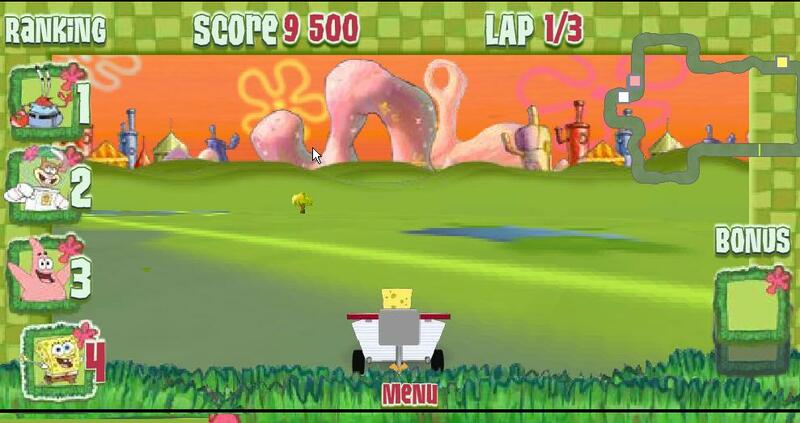 SpongeBob Squarepants go kart racing. 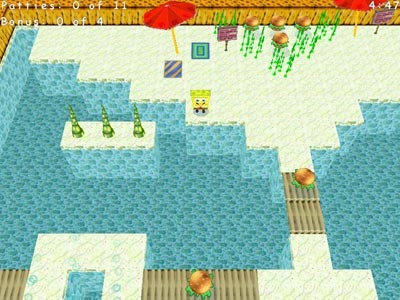 Race on Bikini bottom track and pass through bubbles to get power-ups. Good thing it was only a dream! 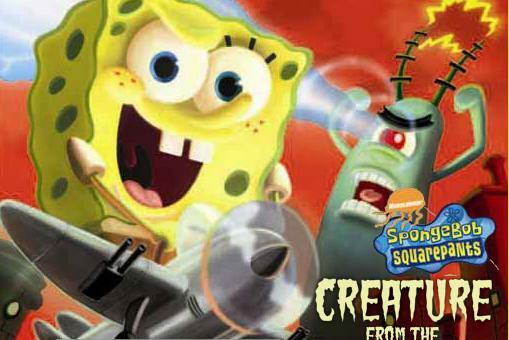 » Creature from the Krusty Krab Planktom uses his eye laser to destroy enemies. 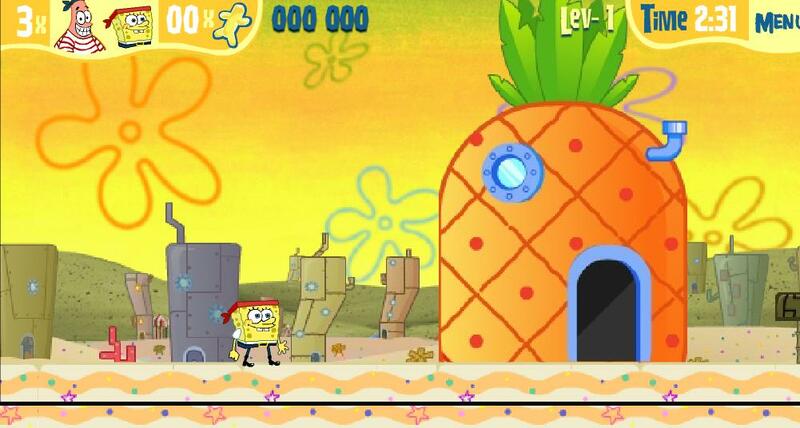 » Sponge Bob Bowling Use arrows keys to curve the ball while it's rolling!! » SpongeBob SquarePants Dutchman Gary is being held captive by the flying Ducthman. Rescue him! 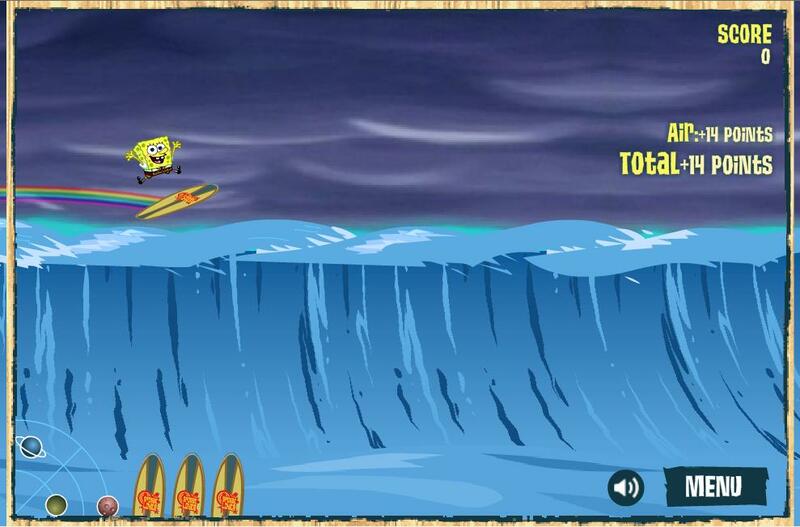 » SpongeBob Squarepants vs The Big One Spongebob surfing on huge waves. Perform tricks and combo while in the air. 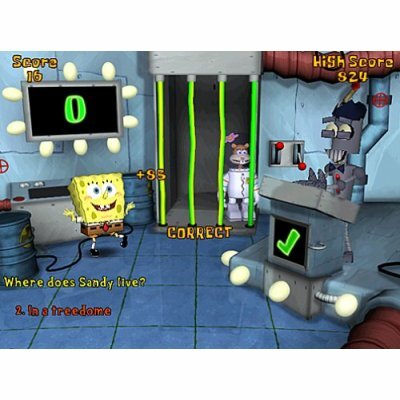 » SpongeBob Electronic Pinball Machine Play SpongeBob Plankton Revenge pinball online.